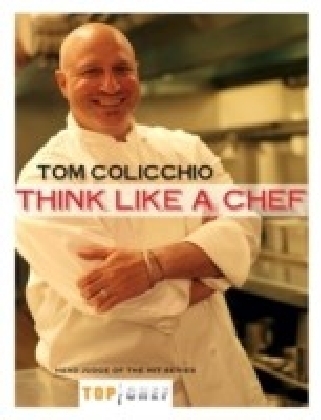 From Tom Colicchio, chef/co-owner of New Yorks acclaimed Gramercy Tavern, comes a book that profiles the food and philosophy of Craft, his unique restaurant in the heart of New Yorks Flatiron district, and winner of the 2002 James Beard Award for Best New Restaurant in America. From its food to its architecture and menu design, Craft has been celebrated for its courageous movement away from culinary theatrics and over-the-top presentations, back to the simple magic of great food. 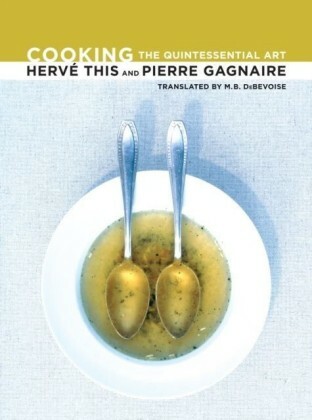 Realizing that his own culinary style had grown increasingly unembellished, and gambling that New York diners were experiencing that same kind of culinary fatigue (brought on by too much fancy food), Colicchio set out to prove that the finest food didnt have to be the most complicated. From its opening in March 2001, Craft offered diners simple, soulful dishes centered around single ingredients that went on to shake up many peoples ideas of what restaurant food should be like.Craft of Cooking leads you through Colicchios thought process in choosing raw materialslike what to look for in fresh fish, or how to choose the perfect mushroomto show that good food is available to anyone with access to a good supermarket, farm stand, or gourmet grocery. The book also features Day-in-the-Life-of-Craft portraits, which offer a fascinating, behind-the-scenes glimpse at areas of the restaurant beyond the dining room. These segments allow the reader to peer into the fast-paced prep kitchen, to witness the high drama of reservations, and to get a taste of the humor and empathy necessary to serve New Yorks colorful visitors and foodies.And then there are the recipes. 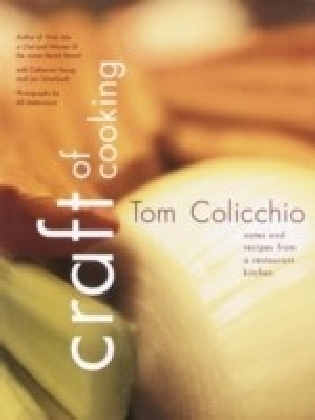 Craft of Cooking presents 140 recipes that range from the simplest dish of spring peas to roasted fish, from lush but effortless braises to complex brining and curing of meat for homemade charcuterie, included to give the reader a fly-on-the-wall experience of visiting the Craft kitchen for themselves. Dishes are dividedlike the Craft menu itselfinto categories of meat, fish, vegetables, potatoes, grains, desserts, and pantry, and then further delineated by techniqueroasting, braising, sauting, etc.with abundant suggestions and technical tips. 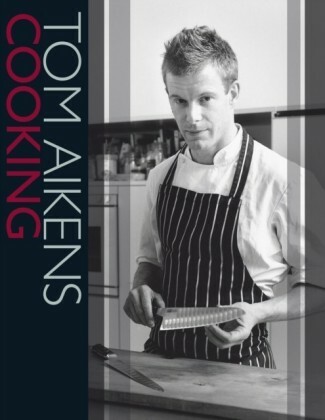 Using Toms straightforward and friendly voice, Craft of Cooking offers recipes suited to any purposefrom a quick family meal to a festive dinner party for twelve.As he did in his James Beard award-winning book, Think Like a Chef, Colicchio uses Craft of Cooking to teach, tell his story, and offer inspiration to cooks of any skill level. 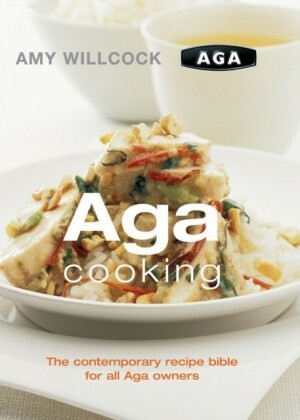 With more than 100 full-color and black-and-white photographs, Craft of Cooking is destined to become a staple of home cooks everywherethe one restaurant cookbook they cant live without.